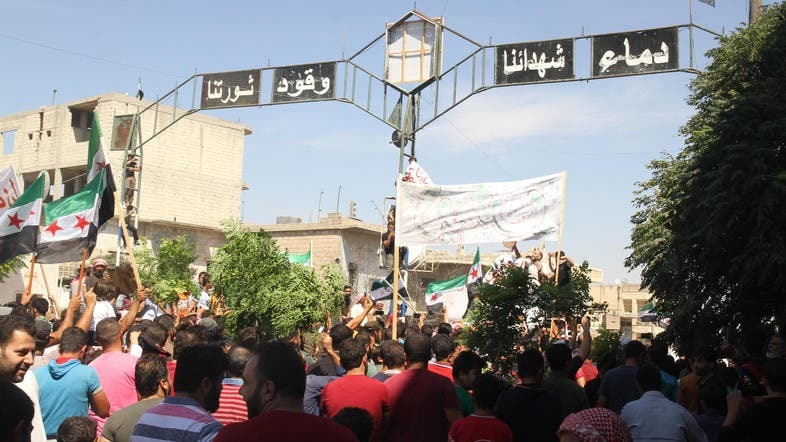 While the Syrian government and Russian warplanes continue their air strikes on Idlib province in northwestern Syria, human rights organizations operating in the region, continue to call for the provision of humanitarian corridors, amid an atmosphere of anticipation among the residents who are stuck between the regime forces on one hand and Turkey on the other. 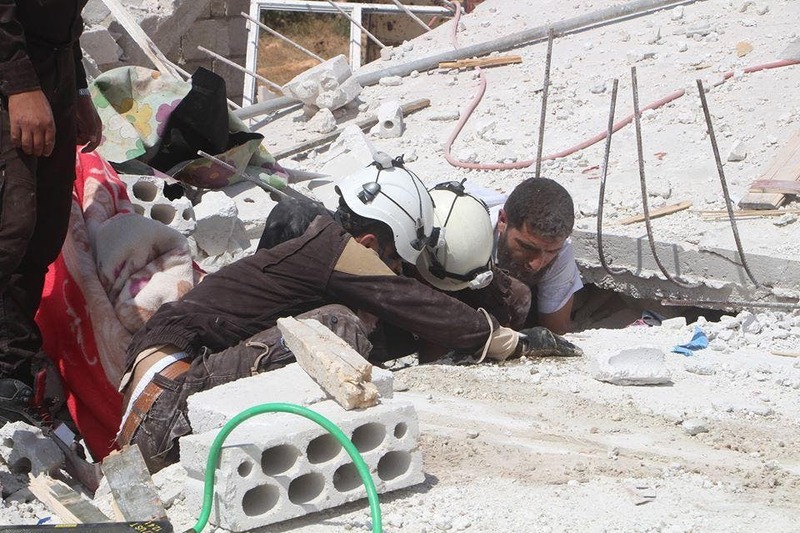 Amid the continuous shelling, Idlib residents are under great dangers obstructing their fleeing the region, in addition to deteriorating living conditions with lack of drinking water, fuel and medical services. Hazem Dakl, a journalist who closely monitors the situation in the city said: “The situation in Idlib is not very clear, and the people are afraid. There is a de facto authority represented by Hay’at Tahrir Al-Sham (HTS) formerly known as al-Nusra Front, Determines the decision of peace and war, in what others bet on Turkey to save them from the impending military operation." He said Turkey only allowed the entrance of wounded civilians..